Simon Das is Senior Lecturer on BA (Hons) Magazine Journalism and Publishing at London College of Communication. Simon has 14 years experience in lifestyle, specialist interest and music magazines, in both editorial (i-D, Arena, Mixmag, The Fader NY), newspaper journalism (el Pais in Madrid) and in publishing business entrepreneurship - contract publishing for Time Out and in corporate communications. 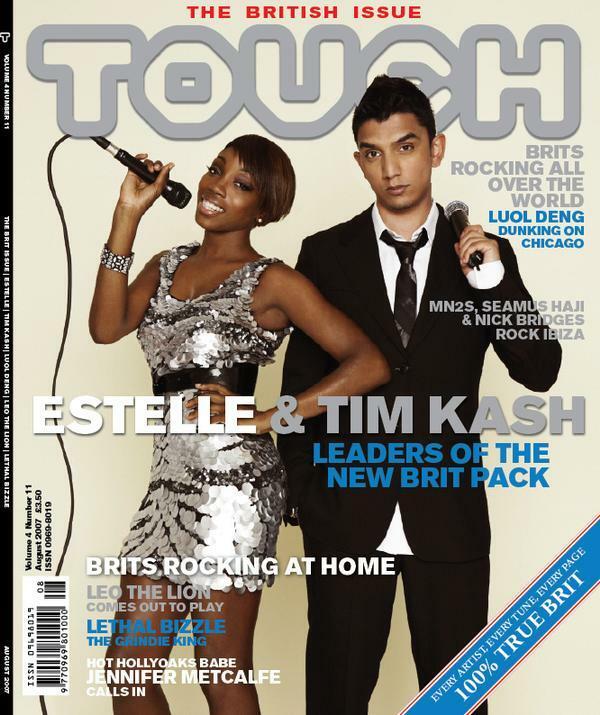 Simon went on to edit and manage what was the UK's largest independent pop and urban music title Touch Magazine, as editor-in-chief from 2002-2006. With an honours degree in Business and Marketing, a Master's with distinction in Higher and Professional Education, Simon is also a full member of Chartered Institute of Marketing and started teaching on the MA Publishing programme as Publishing and Editorial Advisor for Blurb '07 (issue 4). Simon has published research interests in education and creativity and is currently developing innovation tools for media businesses for a PhD at Communication & Media Research Institute (CAMRI) . As one of many staff members at LCC who continue to engage with industry and public sector initiatives, Simon has provided consultancy for the DCMS, helped design Dv8 Training Ltd's Media Diploma and enjoys keeping a hand in journalism, social media and contributing to his classic car enthusiasts blog The Car Stalker. Simon teaches editorial management and media law on the Content Creation and Development unit for magazine specialism and assists with the organisation of guest speakers from the magazine industry.